The story of D'Iberville's exploits in Hudson Bay is told in The History of North America, by Bacqueville de la Potherie, 1722. 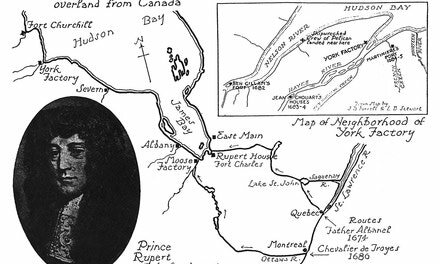 An English translation has been published by The Champlain Society, Toronto, in Documents Relating to the Early History of Hudson Bay, edited with introduction and notes by Dr. J. B. Tyrrell. 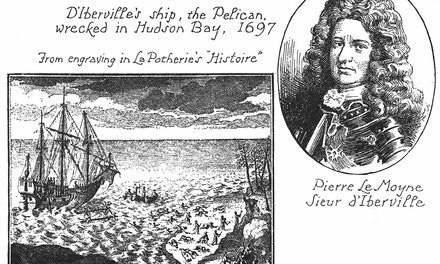 In September, 1697, D'Iberville, with his ship, The Pelican, defeated three English vessels near Fort Nelson. 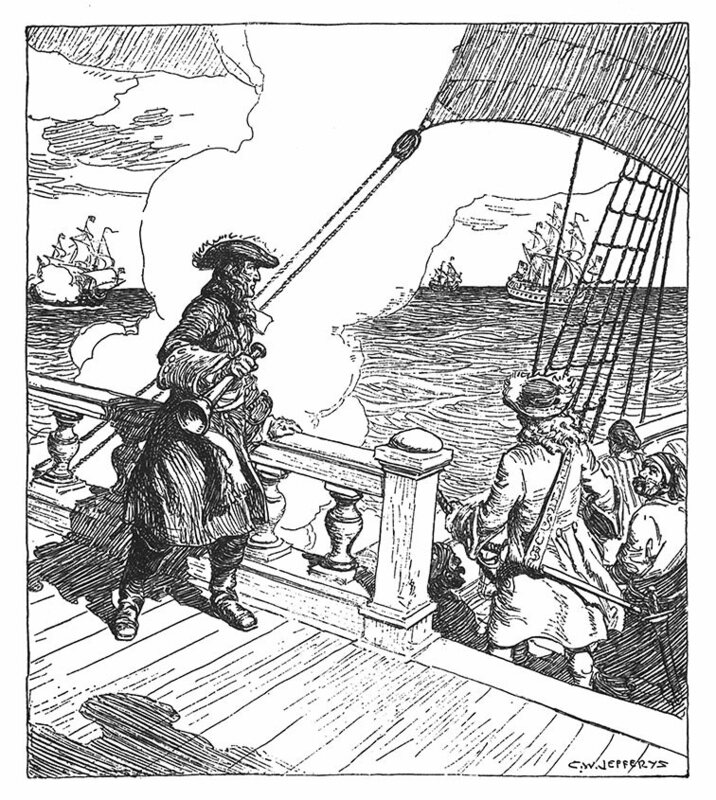 Two days after his victory, The Pelican and an English vessel he had captured in the fight were wrecked in a gale with the loss of several of his men. The rest reached the shore and suffered severely from cold and exposure. Next day three others of his ships arrived, and the French attacked the fort so vigorously that it was forced to surrender four days later.